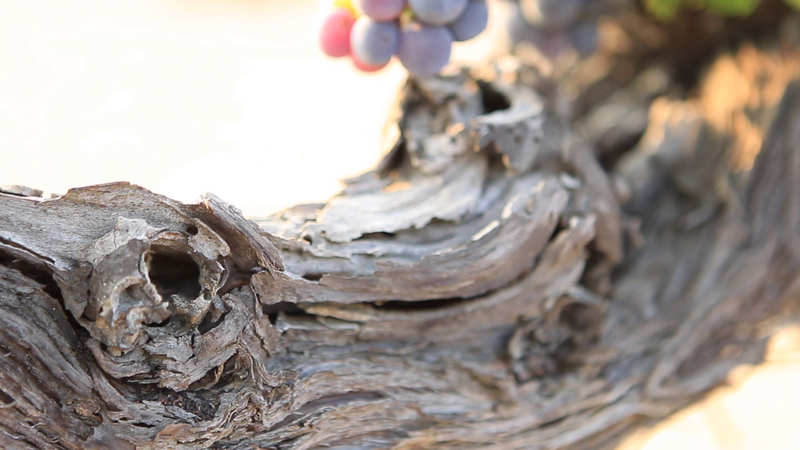 Tsantali » It could only be the divine wine from Mount Olympus! It could only be the divine wine from Mount Olympus! The Tsantali Rapsani range is on a major winning streak as awards and accolades are coming in from all corners of the world. Rapsani Reserve 2008 was awarded a Gold medal at the highly acclaimed international competition “Selections Mondiales des Vins Canada”. At the same time, the global American magazine “Wine and Spirits” for the August 2012 edition, rated it with 90 points while also giving this global wine brand the titles “Year’s Best” and “Best Buy”. Also the Rapsani 2009 was commentated by the same mazagine as “Best Buy” with 87 points. It’s “sibling” the Rapsani Grand Reserve 2007, as it is making its first entry in the global market, was also awarded with two Gold medals at the “Selections Mondiales des Vins Canada” and at the “Thessaloniki International Wine Competition”! The Tsantali Rapsani range is truly a divine brand, originating from the home of the Gods!!! !